Tying the knot? Let our talented hairstylists get you ready for your special day! Our wedding packages include on-site services for brides, bridal parties and guests. Have your hair styled by one of our experienced hairstylists on your wedding day! 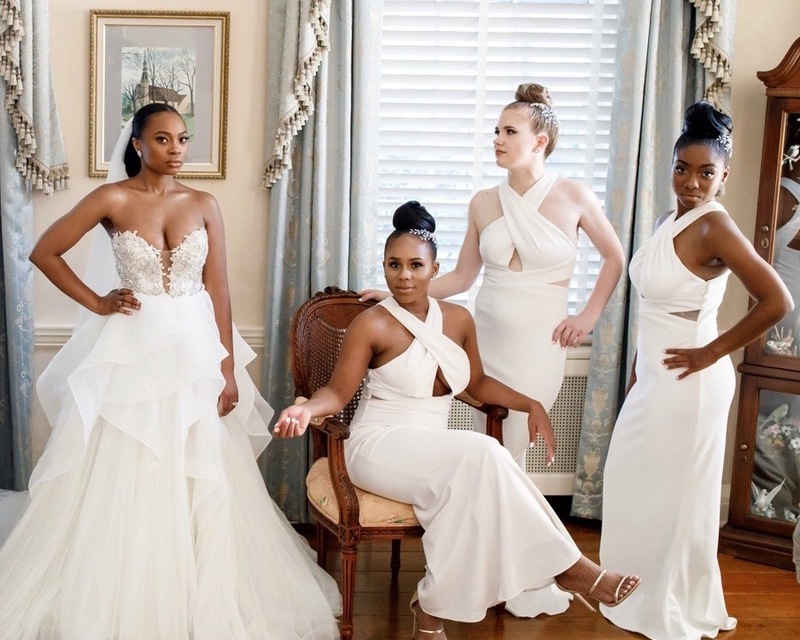 Whether you’re a traditional bride-to-be or more on the cutting edge of the latest trends, your dedicated stylist will work with you to get your look just right. Latanya was early to the appointment and set up within minutes and literally got to work. 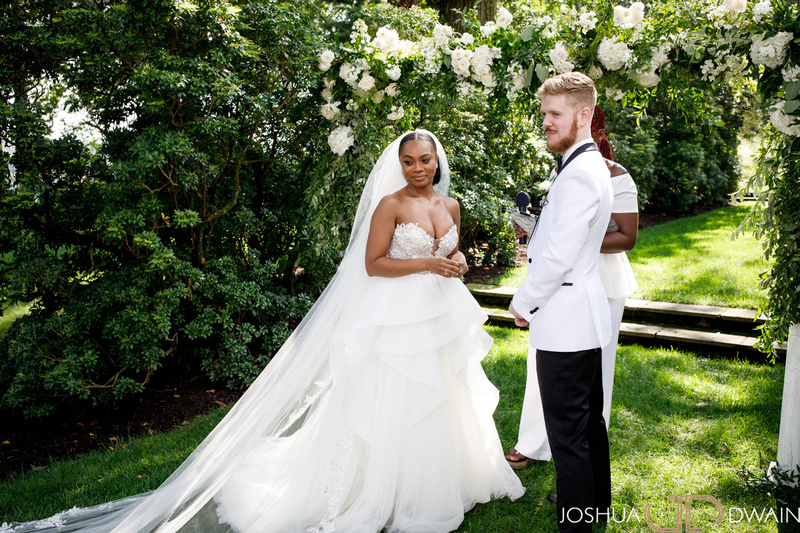 She was so professional and efficient and that’s exactly what you need on your wedding day! I really enjoyed the experience with Erica, she helped me to feel confident in doing my own hair on my wedding day. She also taught me new styles that I never thought I could do with my natural hair. She was a total pro, and I am so excited to work with her again! Marjorie was knowledgeable and efficient. She took direction well and all of her styles were polished!